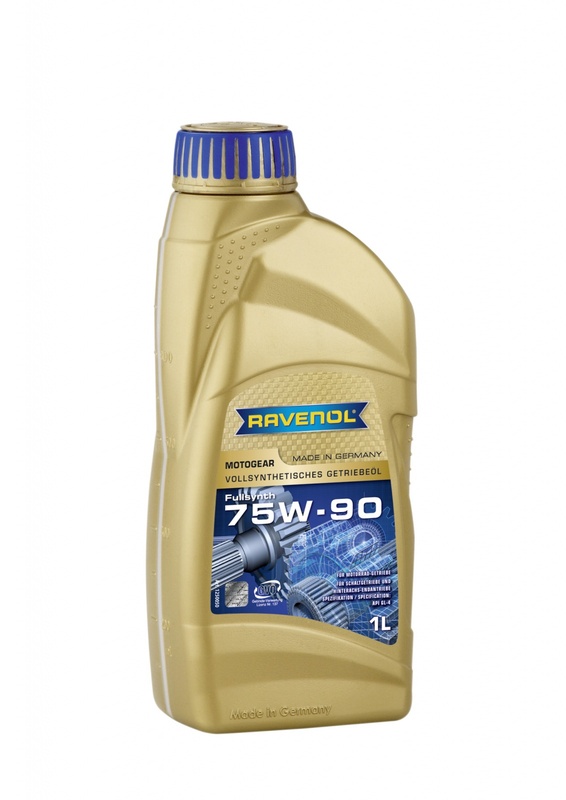 RAVENOL Motogear 75W-90 is a fully synthetic motorbike gear oil with a special formulation for extremely stressed gearboxes and rear axles. It is designed on the basis of high-quality synthetic base oils with special additives and inhibitors to ensure the smooth operation of the transmission and the rear axle. It's high temperature stability and load carrying capacity reduces friction even under extreme operating conditions. Developed for comfortable operation even at low temperatures. Also ideal for use in racing bikes. 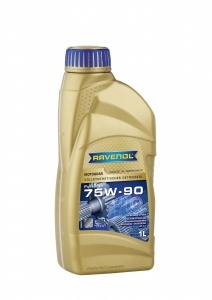 RAVENOL Motogear 75W-90 is best for use in highly loaded gearboxes and rear axle - final drives, where an SAE 75W-90 API GL-4 oil is required.